Masonry Services Installation Contractor - A.B. Edward Ent.abedward.com Masonry Services Installation Contractor - A.B. Edward Ent. Masonry Services Installation Contractor - A.B. Edward Ent. We provide high quality masonry products and installation services at reasonable rates. We ensure you superior services that you and your home deserve. 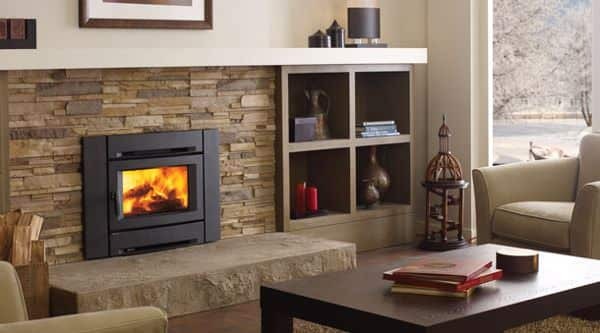 We specialize in stone masonry and all of its applied fields, from fireplaces to retaining walls. A.B. Edward Enterprises, Inc. of Wheeling, IL has been offering masonry, brick, stone and chimney services since 2003. Our years of experience in working with brick and stone mean you can be confident in your new masonry installation from A.B. Edward. We provide quality services in the entire Chicagoland, North Shore and suburban areas. Natural Stone veneers from Realstone Systems combine the timeless beauty and durability of real stone with the ease of installation of thin stone veneers. Our natural stone veneers and stone mats are available in a range of sizes and colors to suit any residential or commercial project. 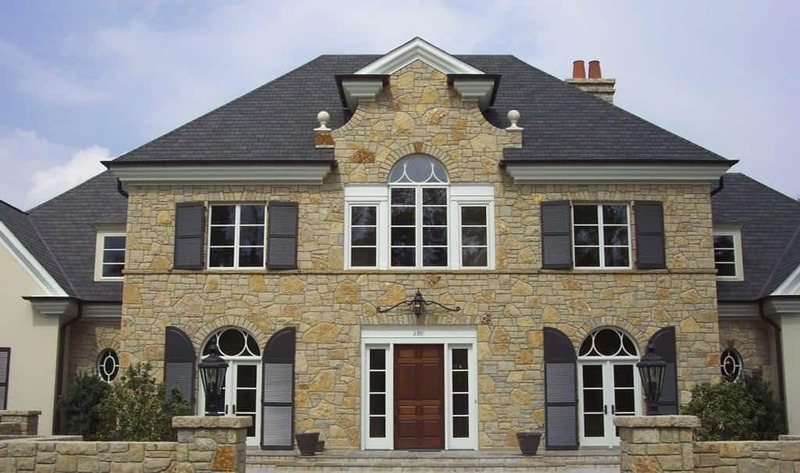 Ideal for interior or exterior wall cladding, stone flooring, fireplace stone and outdoor kitchen projects, Realstone Systems is your natural choice for stone veneer. Made of reclaimed and recycled natural stone, our thin stone veneers and stone mats are also ideal for use by architects, designers and homeowners looking to incorporate sustainable green building materials into their stone projects.